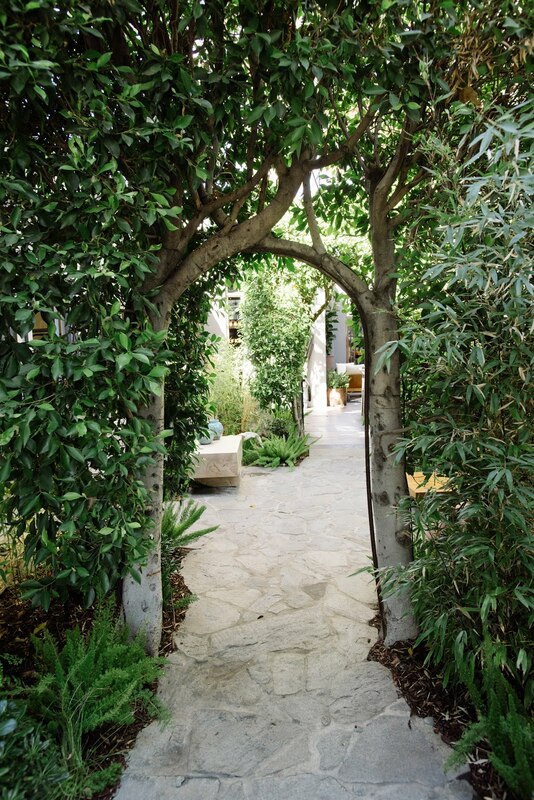 Did you know that Donna Karan has a chic, exclusive store right in the center of West Hollywood? Well, now ya do, and it's called Urban Zen. 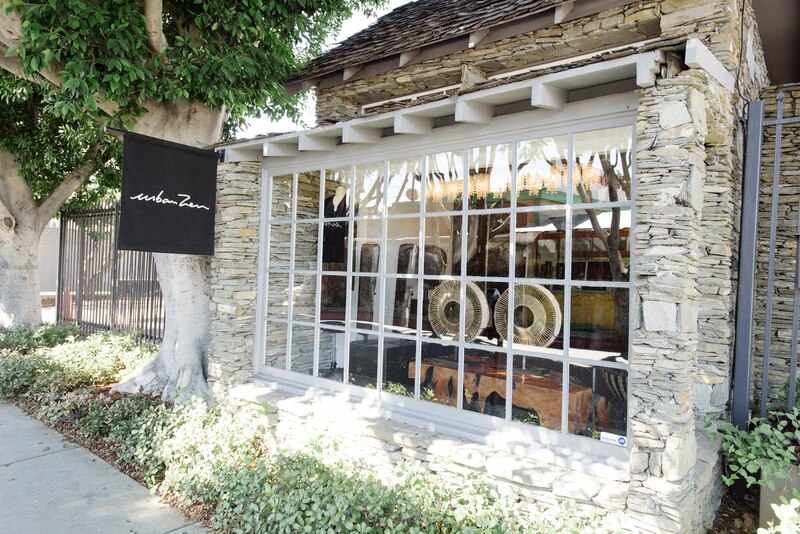 Urban Zen is a Donna Karan's store that was originally just going to be a Los Angeles pop-up store for the designer to share some of her new treasures to her celebrity friends, but it has now become a permanent mainstay. The 2,000-square-foot store sells the Urban Zen women’s clothing brand, furniture and jewelry, and they even have a kitchen where you can order salads and health drinks. 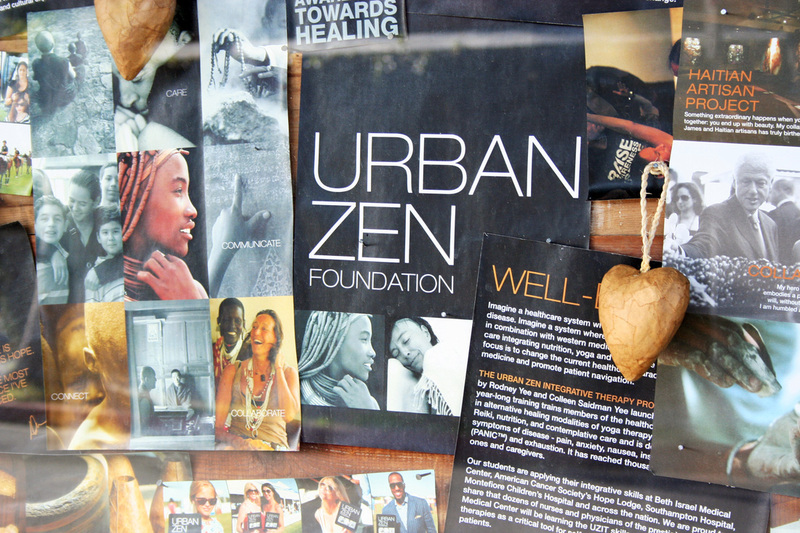 Located right behind Dan Tana's off of Santa Monica Blvd, Urban Zen also has a garden and space for talks and seminars for Karan’s Urban Zen organization, which focuses on spirituality and healthcare issues. “The property is really special. Not only does it embody LA in personality, it has an indoor/outdoor feeling that is so important to me and is a big part of our brand. There’s also a beautiful garden. What could be more Zen than that?” Donna has said. 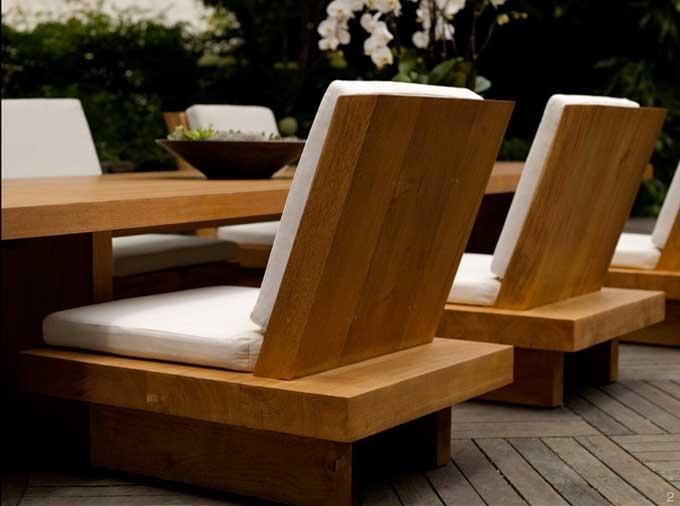 Although The Urban Zen brand has been sold in Bergdorf Goodman and A’maree’s in Newport Beach, CA, the only other stores are in Aspen, Colo., and Manhattan as well as other New York–area stores in Manhasset and Sag Harbor. The West Hollywood store also sells furniture, art, accessories and home décor. 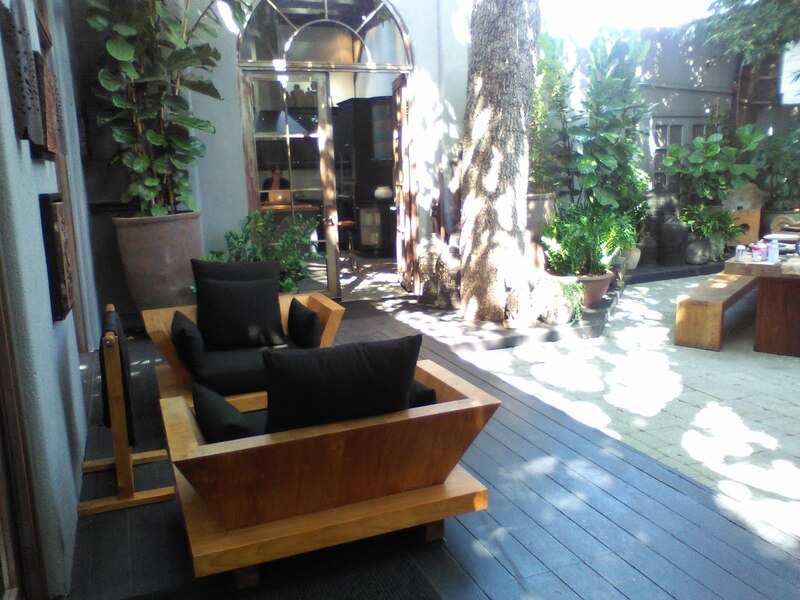 Apparently, the interior design of the store is reminiscent of Karan’s home, and has Balinese “Urban Zen” chairs and Haitian-designed decorative accessories. 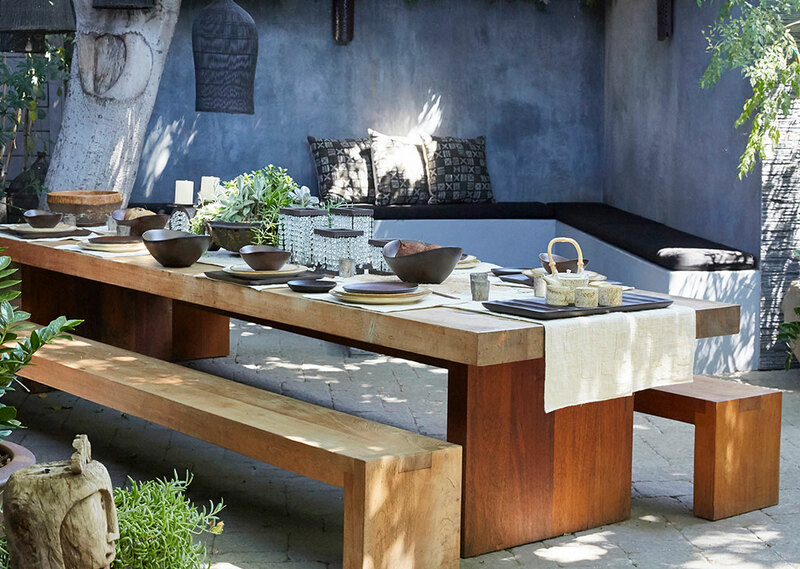 We ❤️that Donna Karan has chosen West Hollywood to house one of her special stores. If you are in the area, you must stop by. It's pretty special, and you might even run into Donna herself...and we ❤️that.